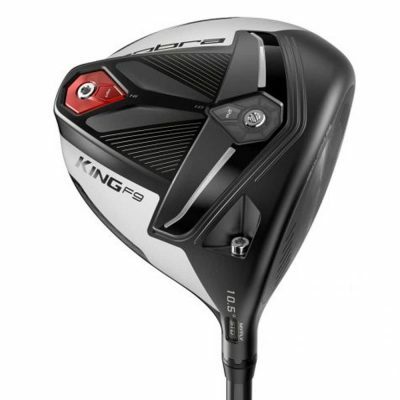 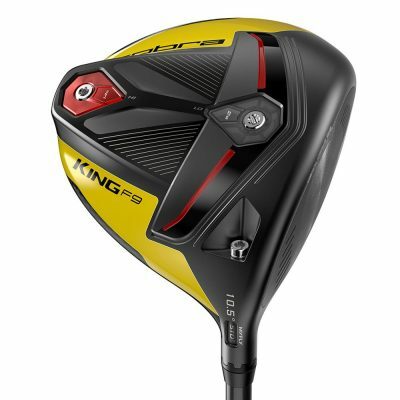 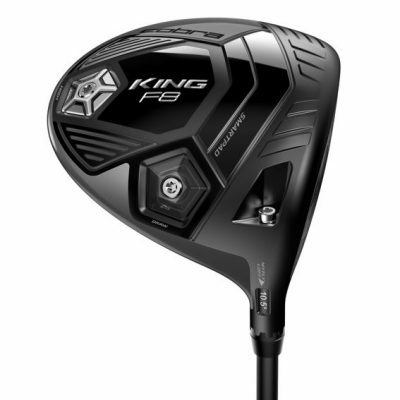 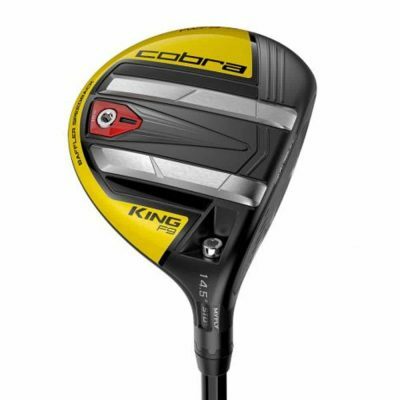 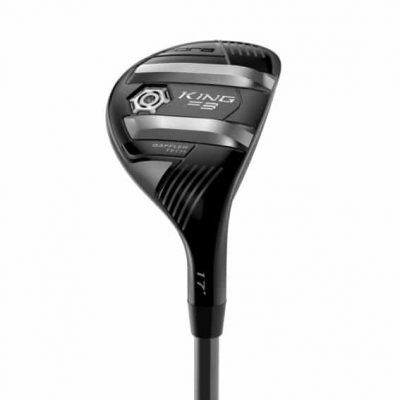 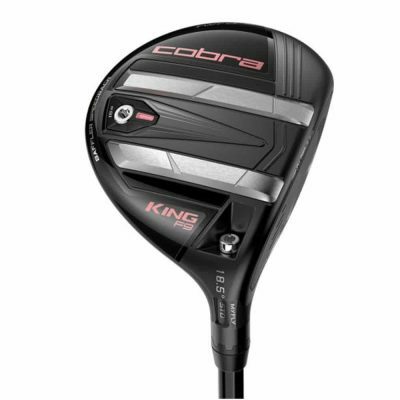 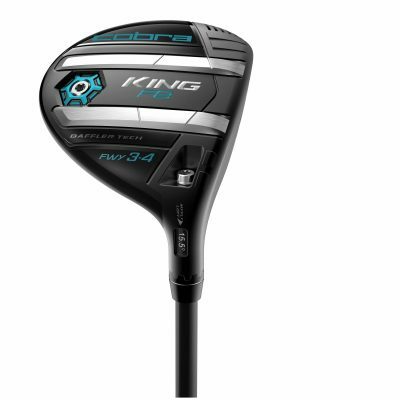 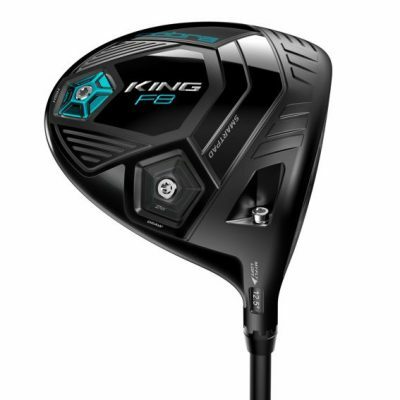 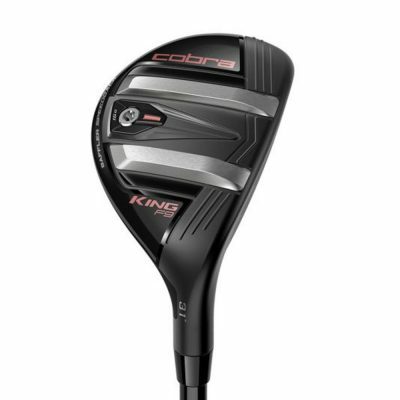 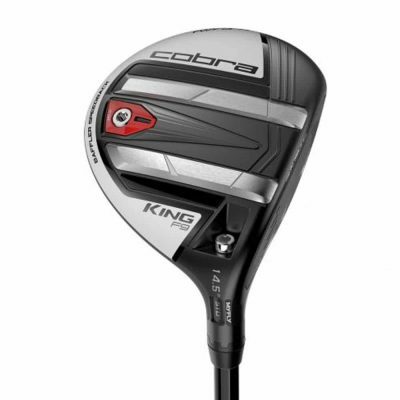 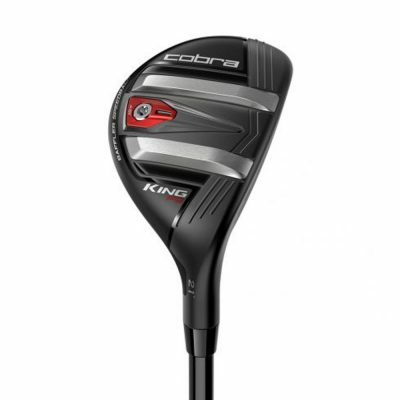 Cobra Golf equipment has been used by club and professional golfers for many years. 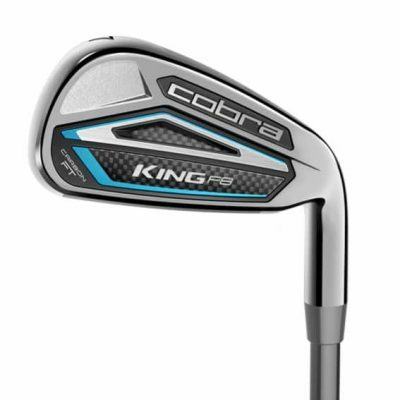 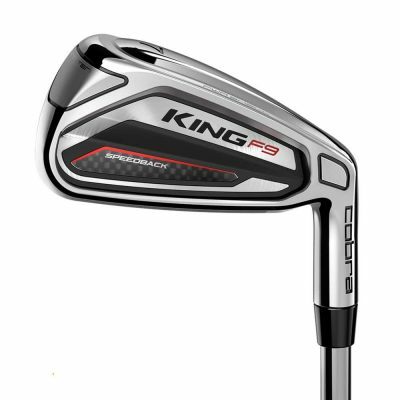 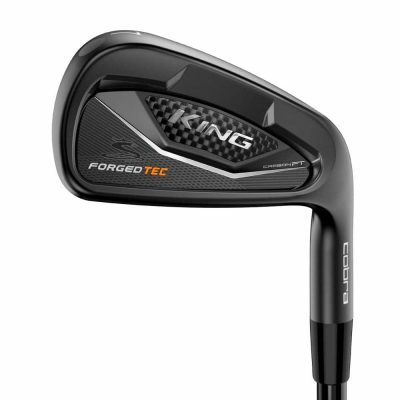 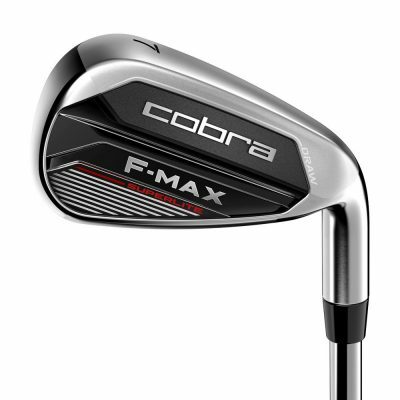 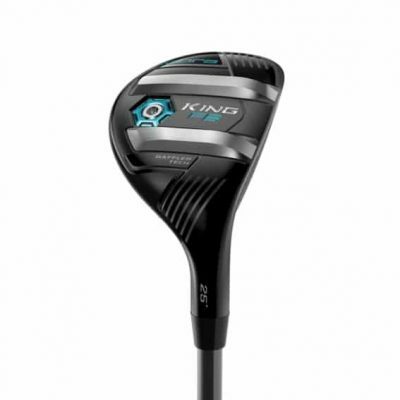 The Cobra Golf iron range has an iron for every golfer, ranging from the better players Forged Irons down to the game improvement Cavity Backed Irons. 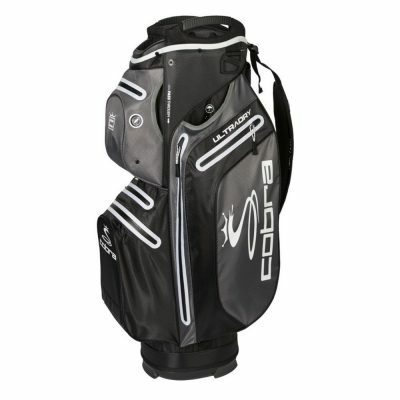 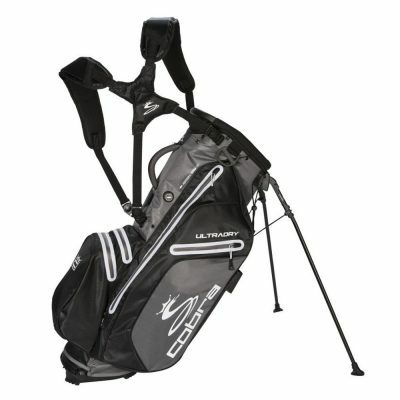 Recently introduced Cobra golf bags complete the current lineup.